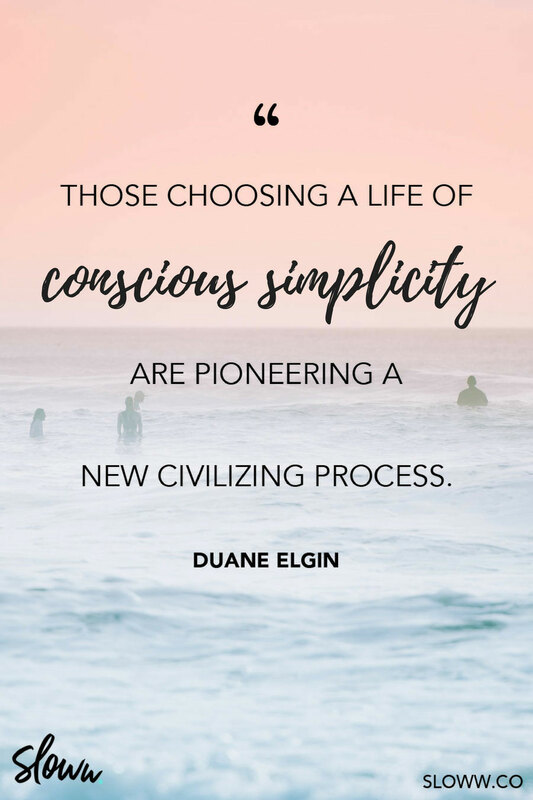 This is the second post inspired by the book Voluntary Simplicity by Duane Elgin. You can see the first post here: Top 10 Most Common Reasons for Choosing Simple Living. I truly think this may be one of the most important posts that will ever appear on this blog. Why is it so important? It’s a complete mindset shift to think about simple living as progress instead of regress. It’s not reverting to a simpler time in the past or necessarily a back-to-the-land movement. I believe this is critical to “marketing” simplicity to mainstream society: building awareness and belief, changing behaviors, and becoming a sustainable society of the future. Many more people will be on board if simplicity is viewed as sophisticated evolution. Integrating the historical insights of (Arnold) Toynbee and the material insights of (Buckminster) Fuller, we can redefine progress as follows: Progress is a twofold process involving the simultaneous refinement of the material and nonmaterial aspects of life. Toynbee found a strong connection between simplicity and human progress. Humanity is on a heroic journey of awakening into the stunning reality that we are beings of cosmic connection and participation who are learning to live within a living universe. Pioneers of Earth-friendly living reveal that ‘small is beautiful.’ Small changes that seem inconsequential when viewed in isolation are of revolutionary significance in their cumulative impact. We are each responsible for the conduct of our lives—and we are each unique. Therefore we are each uniquely responsible for our actions and choices in this pivotal time in human evolution. There is no one who can take our place. We each weave a singular stand in the web of life. No one else can weave that strand for us. What we each contribute is distinct, and what we each withhold is uniquely irreplaceable. A simple, sustainable, and sophisticated vision of the future sounds great! But, where are we today? Elgin covers all the global adversity trends, including: unsustainable population growth, wide and deep poverty, profound climate disruption, the end of cheap oil, global water shortages, mass extinction of plant and animal species, and our unsustainable global footprint. When you look at the overall behavior of the human family, what life-stage do you think we are in? In other words, if you estimate the social average of human behavior around the world, what stage of development best describes the human family: toddler, teenager, adult, or elder? With little hesitation, people consistently vote that, as a social average, the overall human family is in its teenage stage of development. Around the world, there is clear intuition and understanding that, putting us all together, the human family exhibits many adolescent behaviors. Here are examples often mentioned: Teenagers are rebellious and want to prove their independence. Humanity has been rebelling against nature, trying to prove that we are independent from it. Teenagers are reckless and tend to live without regard for the consequences of their behaviors, often thinking they are immortal. The human family has been recklessly consuming natural resources as if they would last forever. Teenagers are concerned with outer appearance and with fitting in materially. Many humans are intensely concerned with how they express their identity and status through material possessions. Teenagers are drawn toward instant gratification. As a species, we are seeking our short-term pleasures and largely ignoring the long-term needs of other species and future generations. 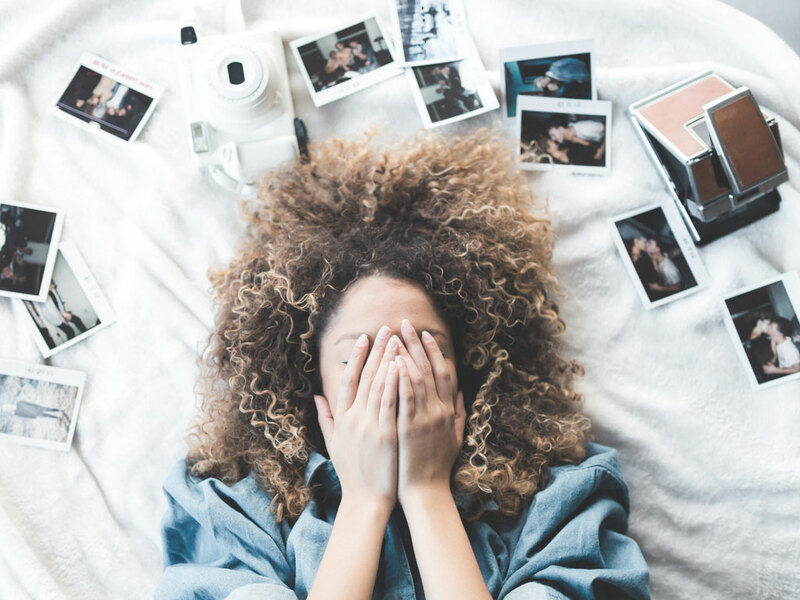 Emphasis is shifting from economic achievement to postmaterialist values that emphasize individual self-expression, subjective well-being, and quality of life. As well, people in these nations are placing less emphasis on organized religion and more emphasis on discovering their inner sense of meaning and purpose in life. Beneath the surface of modern society, a deep shift has been under way for more than a generation. This shift responds to the excess of consumer society and reveals a search for greater balance in living. A portion of our species has experienced a period of extraordinary material growth and is now moving into a stage where further growth could be primarily of a nonphysical nature. In turn, this would liberate resources for those in desperate need and foster a more peaceful world. With conscious and direct involvement comes clarity. With love comes mutually helpful living. With mutually helpful living a flourishing world civilization is made possible. Rather than abandoning the world, those choosing a life of conscious simplicity are pioneering a new civilizing process. What do you think? Are you on board with the future of simplicity and the next stage of development in the human evolutionary journey? After all, we will only be here for 1% of recorded history. Please share your thoughts in the comments.